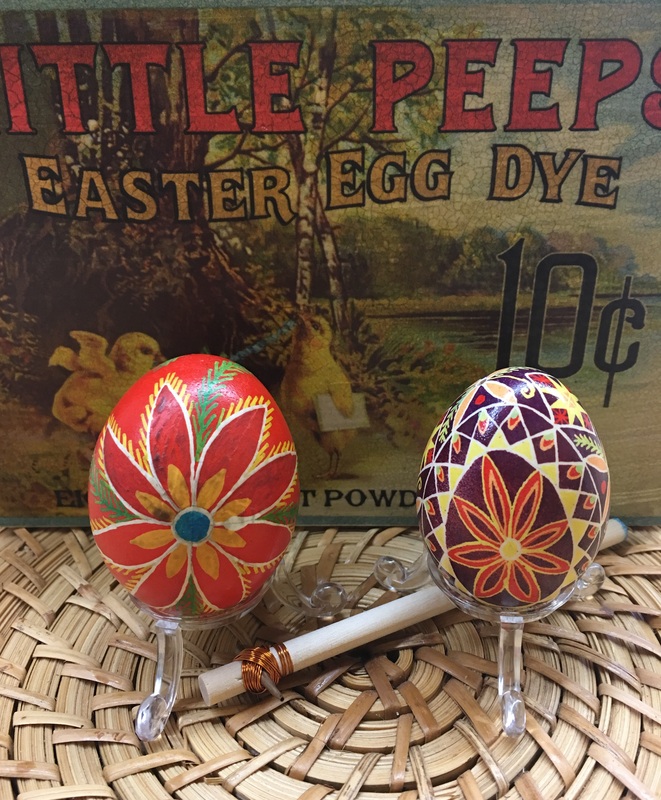 Saturday March 30– 1 to 4 p.m. 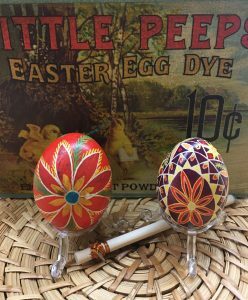 Learn the basics of pysanky, a wax-resist, batik method of decorating eggs using traditional Ukrainian folk art designs. All supplies are provided. Friday May 24 – 6 to 9 p.m.
One night only! Try out two of Belgium’s favourite crafts! Learn how to make beautiful Belgian Lace, an easier-than-it-looks skill practised for over 600 years. We will have a selection of local Belgian Beer on hand for you to sample as well! Light bites included. Must by 19+ to attend. Saturday June 8 – 1 to 4 p.m. Without a doubt, women were very important on the tobacco farm. Not only did they labour as much and as hard as the men, but they were also responsible for keeping the team fed. Many of these recipes had to be hearty, easy, inexpensive and delicious. We will try our hand at a few of the more common, a few of the unusual and see when we sample, imaging how good it must have tasted after a hard day’s work.